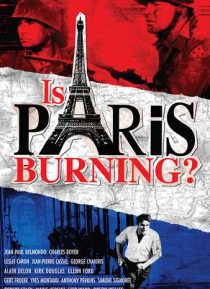 IHG® Rewards Club - Film - Is Paris Burning? In 1944, with Paris on the verge of Liberation by the allies, Adolph Hitler ordered that the City of Light be blown up and burned to the ground. General Dietrich Von Choltitz, after much rumination, decided that he didn't want to go down in history as the man who destroyed Paris.